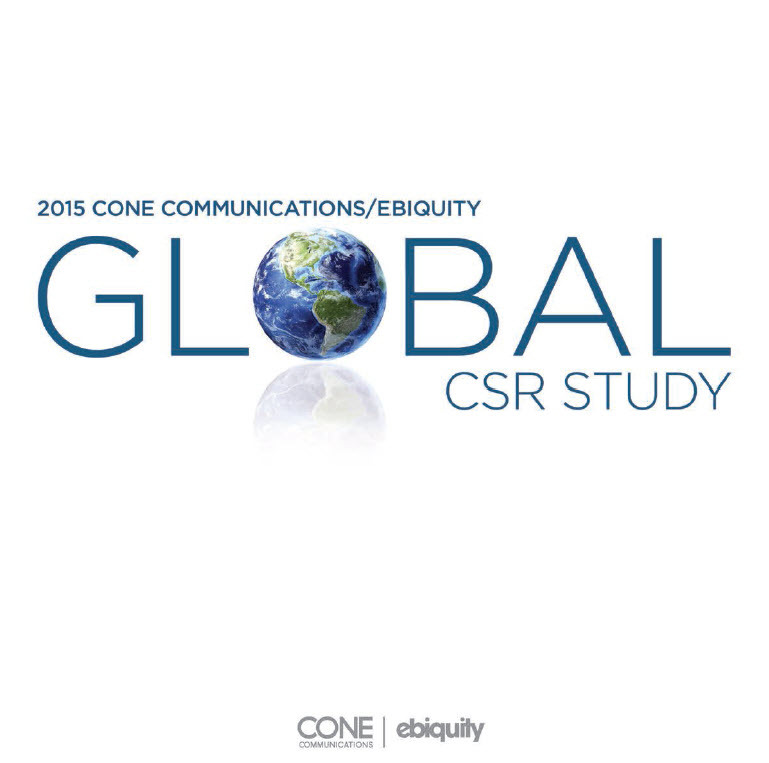 Global consumers feel a personal accountability to address social and environmental issues and look to companies as partners in progress, according to findings from the 2015 Cone Communications/Ebiquity Global CSR Study. Near universal in their demands for companies to act responsibly, nine-in-10 consumers expect companies to do more than make a profit, but also operate responsibly to address social and environmental issues. Global consumers echo that high standard in their own lives and shopping behavior. Eighty-four percent of consumers globally say they seek out responsible products whenever possible, though eight-in-10 (81%) cite availability of these products as the largest barrier to not purchasing more.